We invite you to come in for the ultimate experience! Here, you’ll find all your skin needs met. 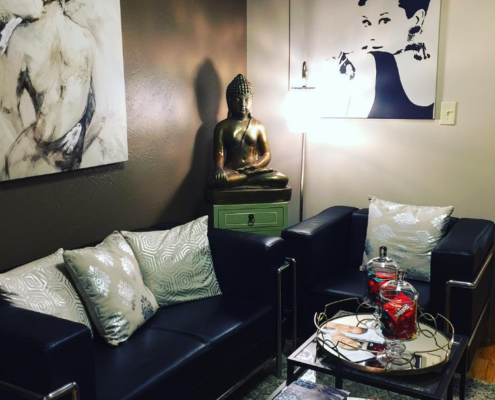 We offer a variety of services that compliment any skin type. With many years of tending to clients offering Laser Hair Removal, we couldn’t help but to enter the world of skin care! Beauty comes in many different shapes and sizes and so do our services!